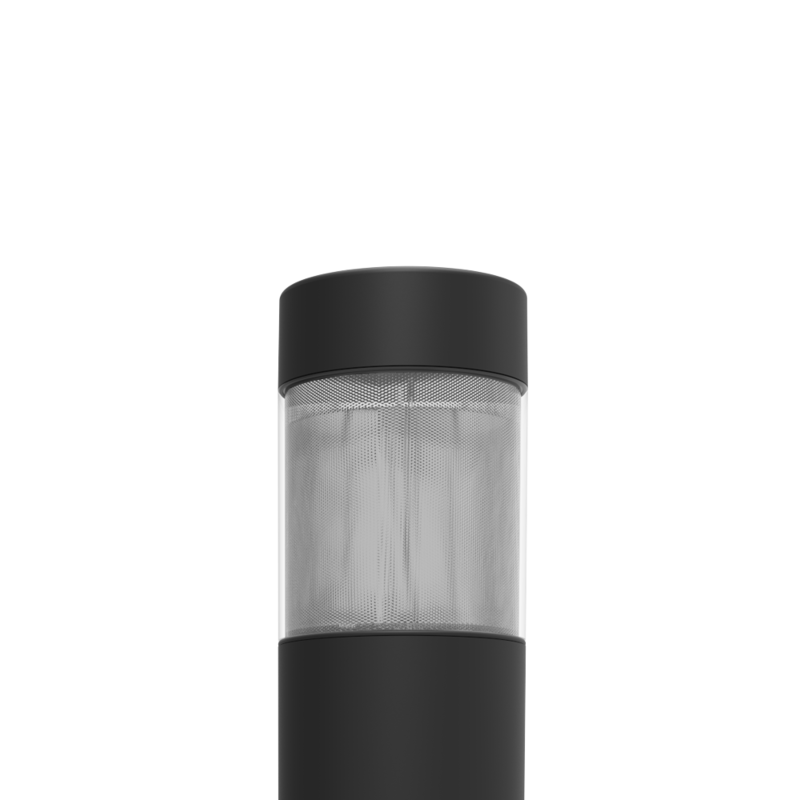 Deco Lighting is proud to introduce its family of 7” diameter round bollard. 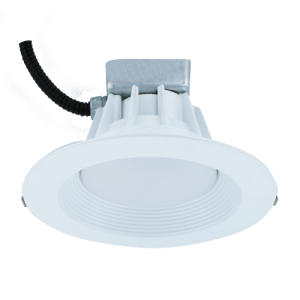 These fixtures provide uniform illumination, superior spacing, and remarkable brightness control. 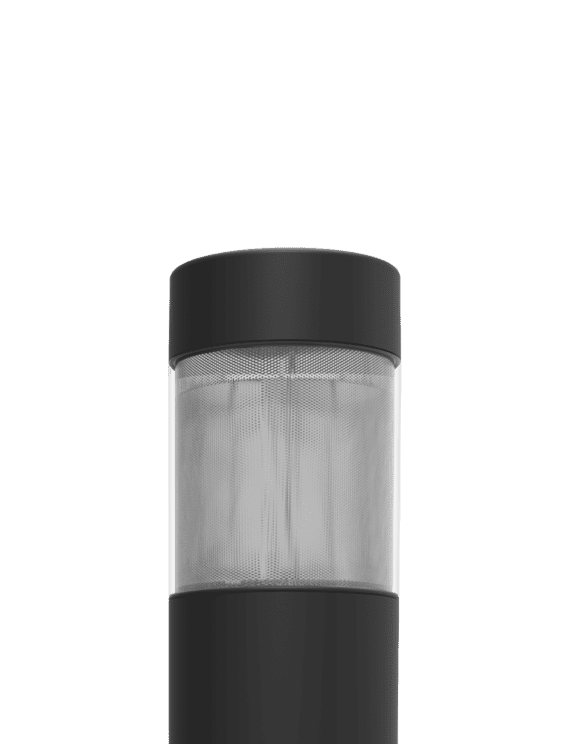 Each bollard features rugged construction, and comes supplied with silicone gasketing to assure years of trouble-free service. Mounting Kit with 8˝ Anchor Bolts (Included). Standard color is bronze; also available in black and white. Contact factory for custom finishes. Select your configuration preferences below to generate your product code. The design-driven Game Over LED Fixture features easy installation and delivers a cost-saving solution for upgrading fluorescent troffers or parabolics to LED technology. Ideal for commercial applications such as offices, classrooms, healthcare facilities, and retail spaces. 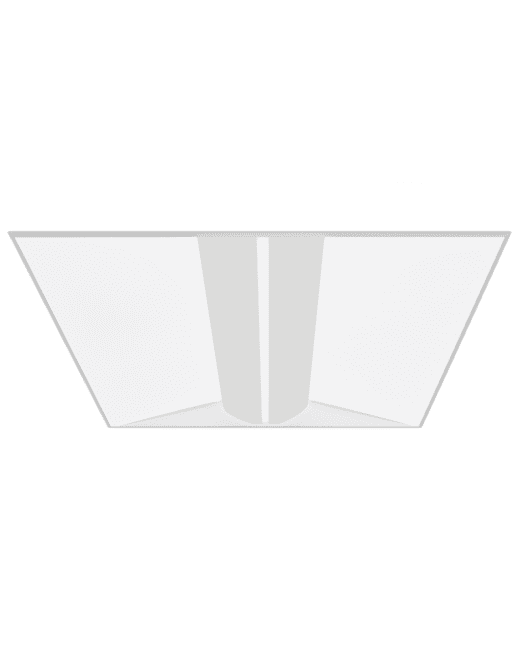 All of Deco’s Game Over LED Fixtures come standard dimmable and offer the most advanced LED technology on the market with efficacies of up to 130 lumens per watt. GO-LED Fixtures are manufactured with quality components and finishes, resulting in consistent and balanced lighting when mixing configurations in the same space. A main diffuser and slanted troffer reduce the GO Fixture’s glare to provide soft, dispersed illumation with the comfort of inhabitants in mind. With their visual appeal and ease of installation, Deco’s family of GO-LED Fixtures will transform and revamp any space in minutes. The D809 Belltino outdoor LED area luminaire sets the standard in flexibility for architectural area lighting. Featuring a traditional shape and rugged, heavy gauge, spun aluminum housing, the D809 is designed to withstand the elements for years to come. Standard finish is dark bronze, but other architectural colors are available. The Belltino offers unparalleled variety in one family of fixtures. Ideal for streets, parking lots, and surrounding areas.